We’re speechless. Cardi B and Offset are separating after marrying in 2017, and the ‘Bodak Yellow’ rapper made the announcement herself on Dec. 4 — watch the shocking video, here! We’re blindsided. 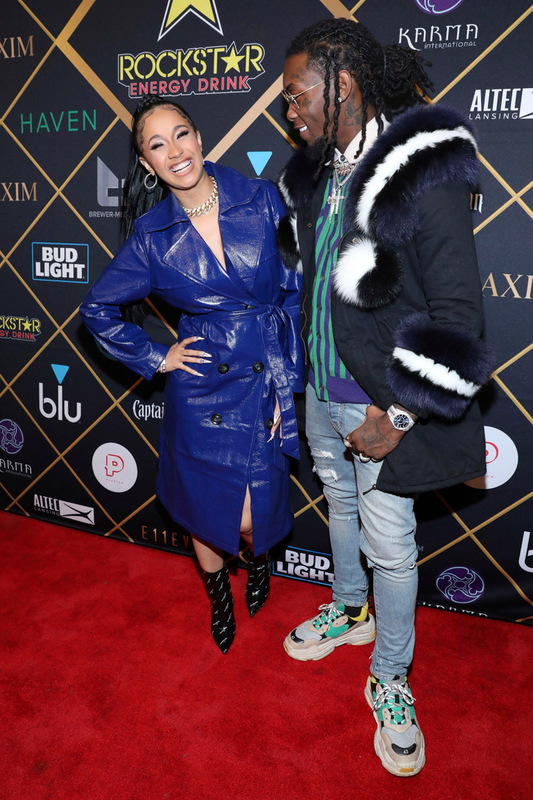 Cardi B and Offset’s affinity for PDA had us fooled, because they’re now calling their one-year marriage quits! Cardi, 26, announced the news in an Instagram video on Dec. 4. “Everybody been bugging me and everything, and you know, I’ve been trying to work things out with my baby father for a hot minute now,” she said. “We’re really good friends and you know, we’re really good business partners…he’s always somebody that I run to, to talk to. And we’ve got a lot of love for each other.” But here’s where the “but” came in. “Things have just not been working out between us for a long time. It’s nobody’s fault, I guess we just grew out of love,” she said. Cardi then made the BIG announcement: “But we’re not together anymore. I don’t know, it might take time to get a divorce. And I’m going to always have a lot of love for him because he is my daughter’s father.” Watch the full video below! Offset, 26, even commented underneath their breakup announcement with one ominous comment: “Y’all won.” The “Money” singer’s wedding ring was noticeably absent from her finger, as seen in an Instagram Boomerang she shared right before posting the heartbreaking news! The news came so out of left field, Cardi’s followers think she’s crying wolf. “April Fools?” @antoniquesmith commented. Blogger @iamzoie wrote, “Not buying it sis!!! NOT BUYING IT AT ALL!! !” And @theonlyjasonlee chimed in, “y’all full of s**t.” We’ll keep you updated on how this separation develops!